Play at Your Local League! Leagues are free play events held multiple nights of the week. 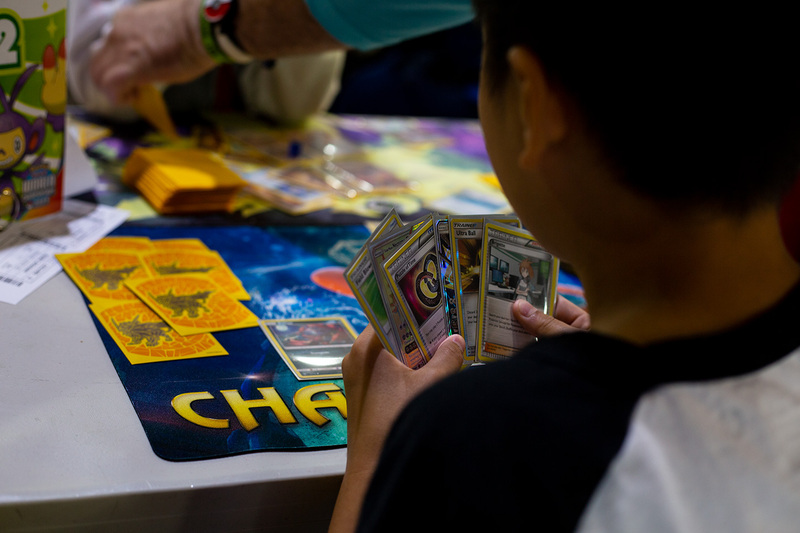 Learn to play, test you new best deck, test your Ultra Sun / Ultra Moon Skills, play Pokken Tournament, battle in Pokemon GO, trade your Pokemon, or just come to see your friends and have some fun! Check out our Leagues page for days and times!